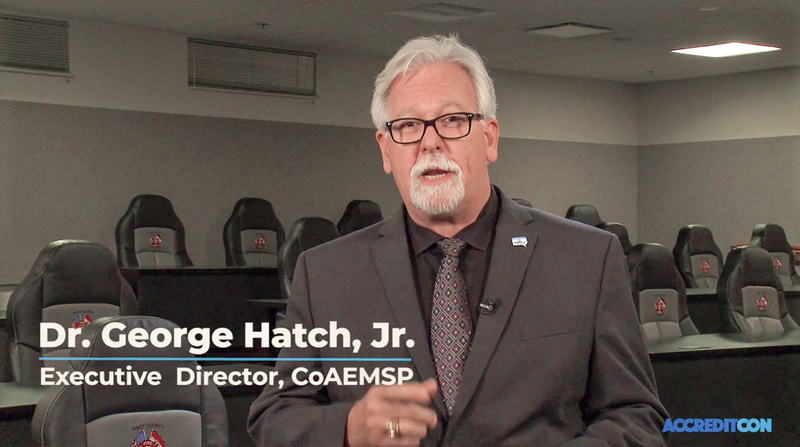 ACCREDITCON | How do you address the CAAHEP Standards? 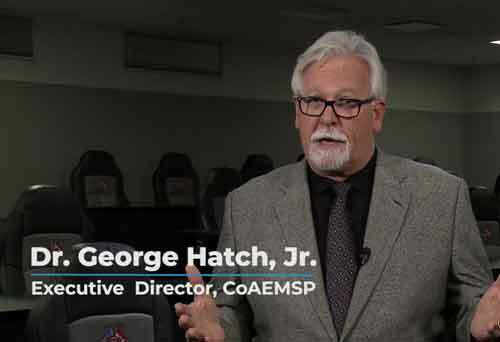 15 Nov How do you address the CAAHEP Standards? 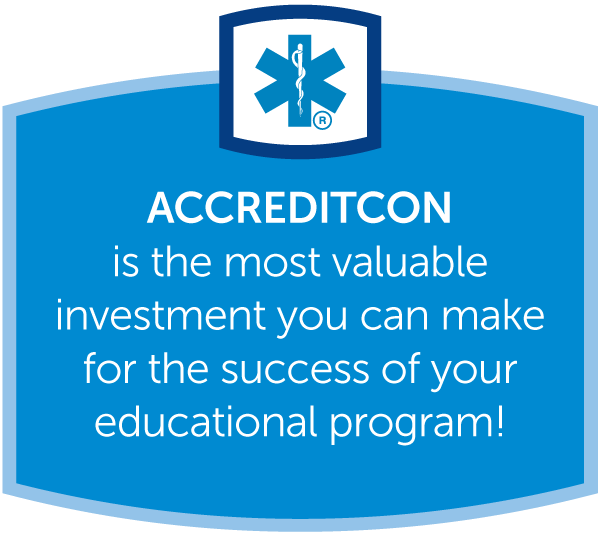 Is your college or agency considering starting a paramedic educational program? Medical Directors: Come, collaborate and learn more and how to do what’s best in your classroom.